Participant commits to participation in PEM Media Pool for two years. No Participation in PEM Media Pool. The participants will be broken into two groups which will be scheduled on January 20th. Note: 1st group on the 27th may need to come in at 9:00 am for makeup. The PEM Committee is incredibly excited to offer psychologists an opportunity to attend an exclusive Media Training Workshop at a premier video production studio with seasoned and respected media professionals and the personality and media psychologist Dr. Richard Levak. Whether your interest is in educating the public, reaching new clients, defining your practice, or establishing yourself as an expert for news and television, this workshop will help you present your message effectively to the mainstream and social media outlets. In addition to 6 CEs, participation in the Media Training Workshop will give you the opportunity to learn from seasoned media experts how to present your message professionally. You will receive hands-on instruction in making your presentation and you will leave with a top quality media produced video that can be used to promote your practice. The PEM Committee needs you! Increasingly, media outlets are hungry for psychological content. Print, television, radio, and internet-based and social media are interested in providing their audience with scientifically-based research on relevant topics in issues concerning personality, marital interaction, child rearing, and intellectual assessment. Psychologists need to be able to parse scientific data and present it to the media in brief, bullet form without losing scientific rigor, while ensuring that the information they present cannot be distorted to harm the consumer or the profession of psychology. This training will teach participants how to deliver meaningful and ethical content, while looking and sounding their best on camera. The PEM Committee will subsidize half of the cost of the training that includes the 6 CEs and practice video if you are willing to participate in the PEM Media Pool of psychologists on call to represent SDPA to media when requested. It is asked that you agree to participate over a two-year period of time. You may or may not be called during the two-year period depending on the final size of the PEM Media Pool and the number of media requests during that period. Become aware of how to avoid possible ethical pitfalls and to maintain ethical boundaries. Richard Levak is a licensed clinical psychologist and ABPP. He is a fellow for the Society of Personality Assessment and a fellow the San Diego Psychological Association. He is the co-author of five books on the MMPI-2. Richard Levak, Ph.D. reports no conflicts of interest. Classes are taught by Jodina Scazzola of Media Performance Lab. Jodina is a twenty year veteran TV host, radio personality, reporter and interviewer. Jodina has the skills and knowledge to help professionals communicate and present their message in a clear and effective manner. Jodina’s career has spanned the dial from radio to TV. As a reporter you have seen her at the news desk and in the sky. Jodina is a seasoned radio/TV interviewer and host. Her voice-overs have been heard on promos and national commercials for clients including Nickelodeon, Home Depot, Hampton Bay Fans and PBS. She is an award winning producer and copywriter and also consults as a media and voice-over coach. Roy Robertson has nearly 40 years of media and marketing experience as a marketing strategist, content creator and performer. 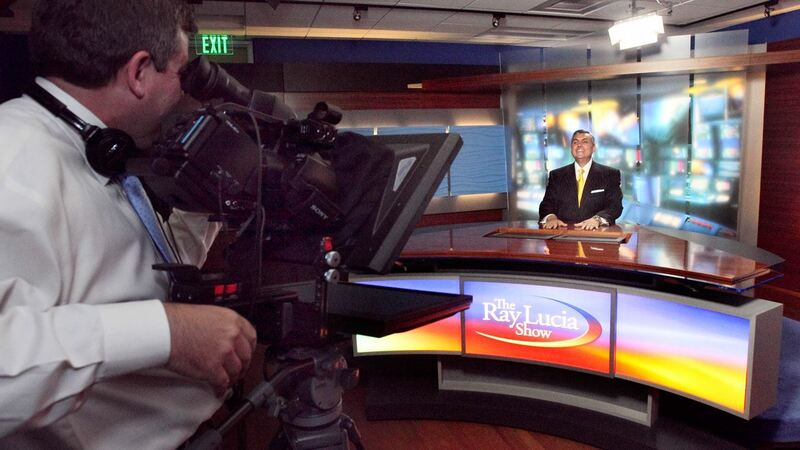 Currently, Roy is the station host for KUSI-TV in San Diego, hosting live in-studio interviews on KUSI’s “San Diego Made, San Diego Proud,” as well as a series of live remote broadcasts with KUSI clients. Roy has a creative marketing and production company called Blank Canvas Advertising, which specializes in video production for broadcast and web content. In addition to working in front of the camera, Roy is a video and audio editor, writer and voice-over performer. 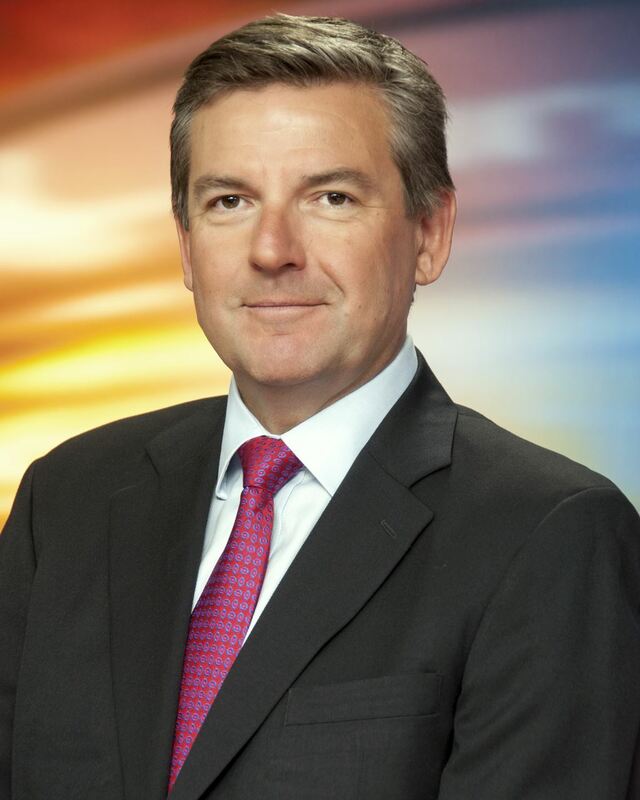 Roy’s broadcast career began at age 17, when he was hired by KFMB AM-FM/ San Diego, where he worked as a producer, on-air host and Client Services and Production Manager. Roy has written a variety of editorial and advertorial pieces for local publications including the San Diego Union Tribune and Carlsbad Magazine. Attendance Policy: CE Credit and Certificates will not be issued to those who arrive later than 15 minutes or leave early from any course scheduled time. This policy is highly enforced to ensure compliance with APA Guidelines. Cancellation Policy: No refund will be given to any registered individual who is a no-show to a course. Any individual canceling within 72 hours of a course will be charged 50% of the course fee.